Chain, LH Secondary Timing Chain, for 90~95 ZR-1 LT5. One (1) LH Secondary Timing Chain is required per engine. Thse chains were custom made for Jerrys Gaskets by IWIS in Germany. This is a heavy duty, high performance chain with slightly thicker side plates and is superior to the OEM chains. 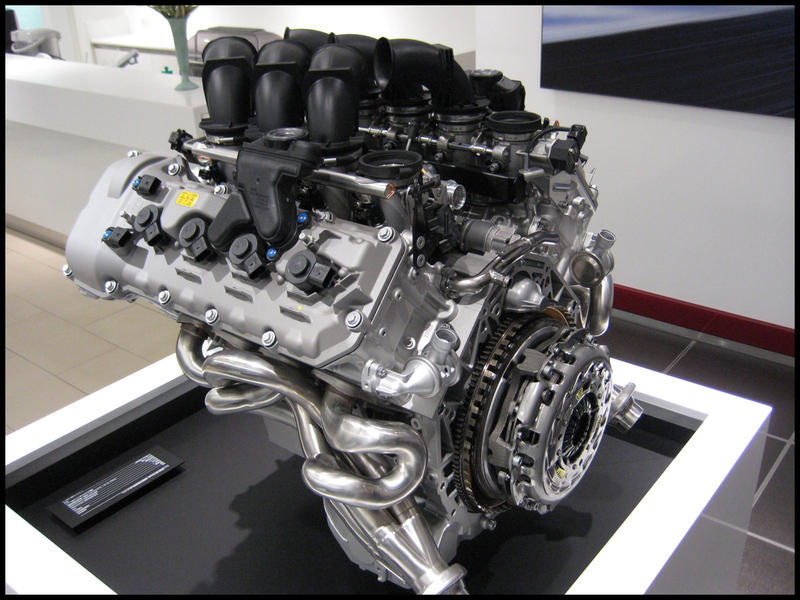 IWIS chains are original equipment in Porsche turbo engines, BMW HO engines (see photo below) and other high output, high rpm engines, pre-stressed just as the OEM chains were. IWIS is the OE supplier to every European car built that uses timing chains. IWIS, a German based company, was founded in 1916 and became a supplier to BMW in 1939 when they introduced timing chains into their range of products. Since then, IWIS has expanded their expertise beyond production and currently plays a critical role in the development of engines, collaborating with leading car manufacturers worldwide. IWIS’s ninety years of research, development and production places them at the forefront as one of the world’s most reliable and reputable names in timing and drive systems components. BMW S65 V8: 4.0L, 414Hp @ 8,300rpm. Individual throttle body for each cylinder. Used with great success in the BMW M3. Click the button below to add the Chain, RH Secondary Cam Timing, IWIS 90~95 [11C4] to your wish list.